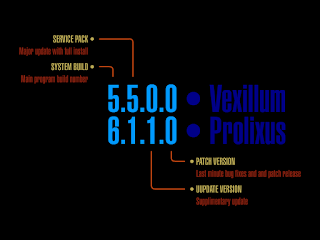 We're gonna be rolling out a service pack update for Vexillum and a supplementary update for Prolixus. A few minor bugfixes and a complete font sizing rework. The System Access menu will be completely reworked to almost match the "Primary System Directory" in Prolixus. VoiceCommand will be completed. A few new animations will also be added. 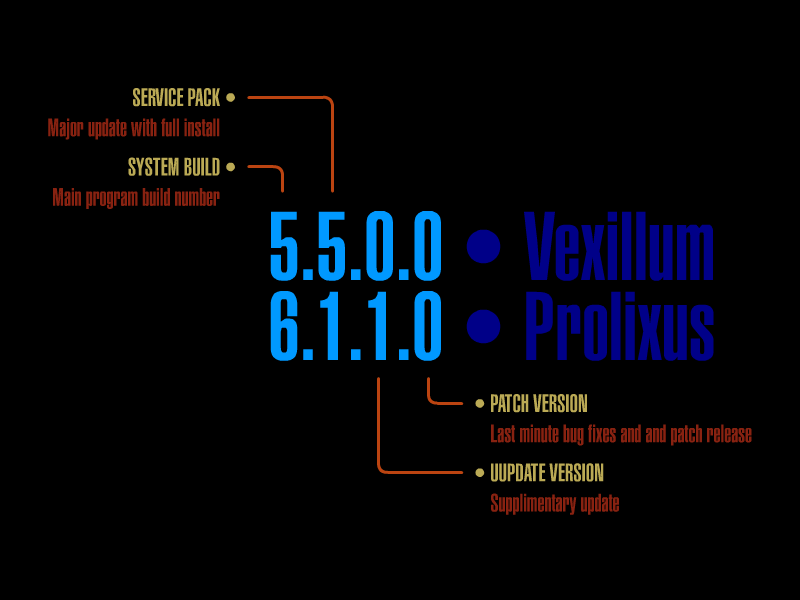 Prolixus will benefit from a few minor changes, mostly alignment related. The "Mission Ops" bug will be fixed and a whole new "Mission Ops" module added. The Federation Database will be reworked completely to allow easier and more frequent database module plugins to be added (although, you should not notice the change). The long awaited "Excelsior Files" will also be added among other missing Easter eggs.